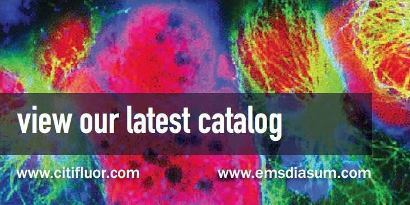 EMS offers a complete line of equipment, supplies, accessories and chemicals for Histology and related fields. Electron Microscopy Sciences is committed to the entire Medical and Clinical community to manufacture and distribute only the most up to date, highest quality chemicals, supplies, accessories, and equipment available. We at EMS take pride in not only the items we sell but in our people that bring them to you. The employees of our company are all working towards the same goal: ultimately to see you satisfied. Whether you are a first time customer with EMS or have been with us since our inception, we welcome you wholeheartedly!